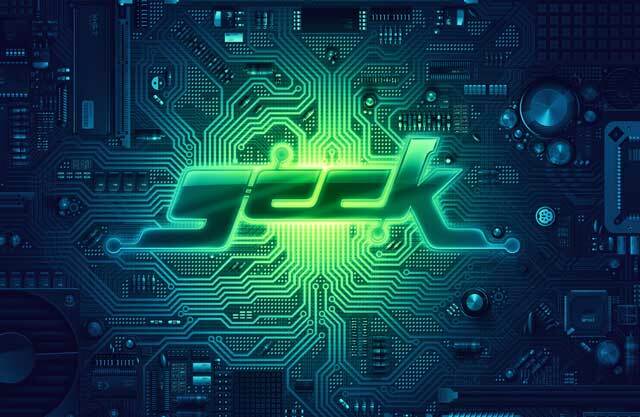 I’ve already admitted to you earlier this week I am a gadget nut. I like unusual inventions. Today, if you want a knife gadget you get something like the Guppie by CRKT. The newest ones are cool, but to most knife collectors our preference is even odder than that. I have never considered myself a tool/wrench knife collector (probably like most folks who own knives, but don’t consider themselves collectors either), but let’s just say a have a few. The other odd fact is I’m not a tool guy at all, but even still I like old wrench and plier knives. The other day, I ran across Multi-tool.org and their section on vintage wrenches & knife tools. I was reminded I had a couple. These are the wrench knife combo made by the same knife company- the Cattaraugus Cutlery Company, Little Valley, NY. In fact, Tint Champlin, the son of founder, actually invented and patented their first knife wrench. Knife Wrench Combo Patent granted to Tint Champlin in 1918. Now here’s the real deal. Pretty primitive looking isn’t it? The knife was only made for a couple of years and is extremely rare. On the wrench part of the knife it has “PATENT APPLIED FOR.” The patent drawing shows a date of March 8, 1917, so who knows if it was before that or not. It was patented March 5, 1818. 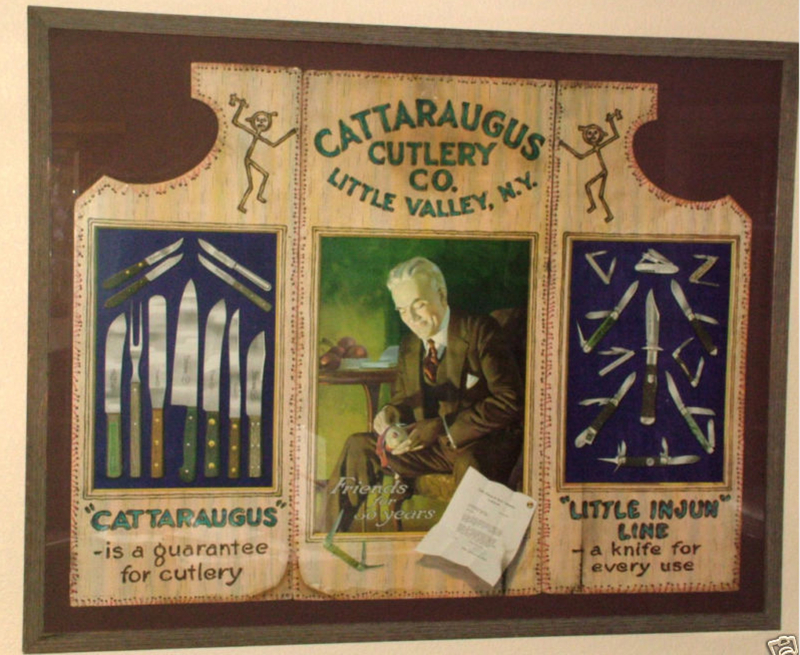 Cattaraugus began selling the 1- W combo knife tool next and around 1920. Around the same time came the 3- W (don’t know what happened to the 2-W?). Cattaraugus Cutlery Co. catalog from 1922 actually shows this model as the earlier 3- W.
The other 3- W pictured in Levine’s 4th Edition is from the 1930s. The differences are the form/shape of the cap lifter. The more recent one is very pointed. Here’s a 3- W that went off on eBay yesterday. It sold for $482. Obviously, these knives were our modern-day tool’s predecessors. Thought you would enjoy. I’m doing a little digging on the old plier knives too, but that is for another day. Source: Dewey Ferguson’s Cattaraugus Cutlery Co. catalog reprint. I have this affinity for early American cutlery firm history around the years of 1900 through about 1915. Case Brothers began making their own knives in Little Valley, NY. Then W R Case & Son opened in LVNY too. C Platts opened its factory in Eldred, Pa. And then you have all other cutlery firms too, like NYKC, Miller Bros., and Cattaraugus, just to name a few. The truth is I really wouldn’t want to have lived during that time, but would love to fold time and step back… just for a few days. I’d give my eye tooth to be able to handle a newly made Case Bros. pearl elephant toenail knife (or C. Platts Jumbo Swellcenter! ), or walk through the Case Brothers factory. In case you are wondering where I am going with this- Well, I am two clicks away from being able to go back in time to that place. Google is replicating time travel. It has already provided the wormhole to ancient Rome on Google Earth. If you have never used Google Earth, it is really cool coming in from space to that spot on the earth. If Google can transport us to 320 A. D, then I just know it will be any day I will be able to go back a mere 108 years… I just don’t want to get Grinders Consumption while I’m there.